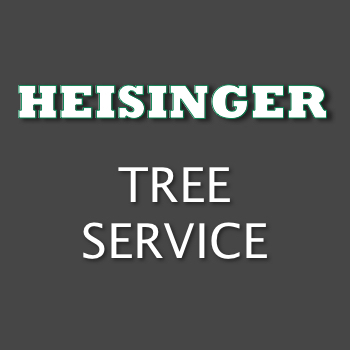 Our business has been serving Clarksville since the beginning of 2016 but we have over 23 years of experience in the tree business. If you have other needs that are not listed here or have questions about your trees please give us a call. We are always available to answer questions as well as we offer free quotes on all jobs. "Jim and his crew are amazing. The price was good and they are mens of there word they had the tree removed and hauled out of my property in a fast and safe manner. Left my property looking clean. They did an awesome job need help call them"
"They are reasonably priced and did a wonderful job. Check them out for sure.quick response to my phone call for a quote as well. Good guys"
• Over 23 Years Of Experience In The Tree Business.